PA Public Safety, LLC was started in 2010 by co-owners Mike Jenkins and Bill Colosimo. From the beginning, these two guys have been striving for one goal: to be the best distributor of Whelen, Pro-Gard, Setina, Troy, and Havis police car products that they can be. Customer service comes first, and for three years, Mike and Bill have been building this business into one of the major players in police car products in the state of Pennsylvania, and states elsewhere. 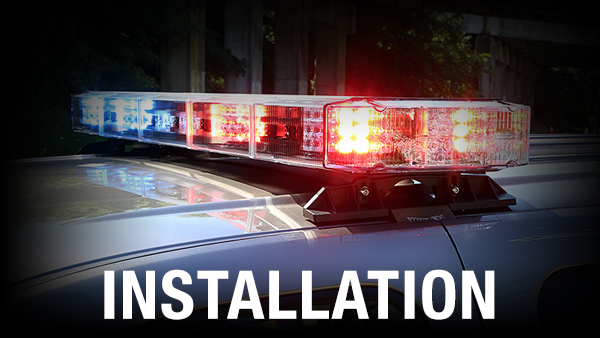 We supply most of Western PA with all of their police car product needs, and are expanding on a daily basis. The sky is the limit with us, and we are only looking to get bigger, stronger, and more powerful in the police car products game.